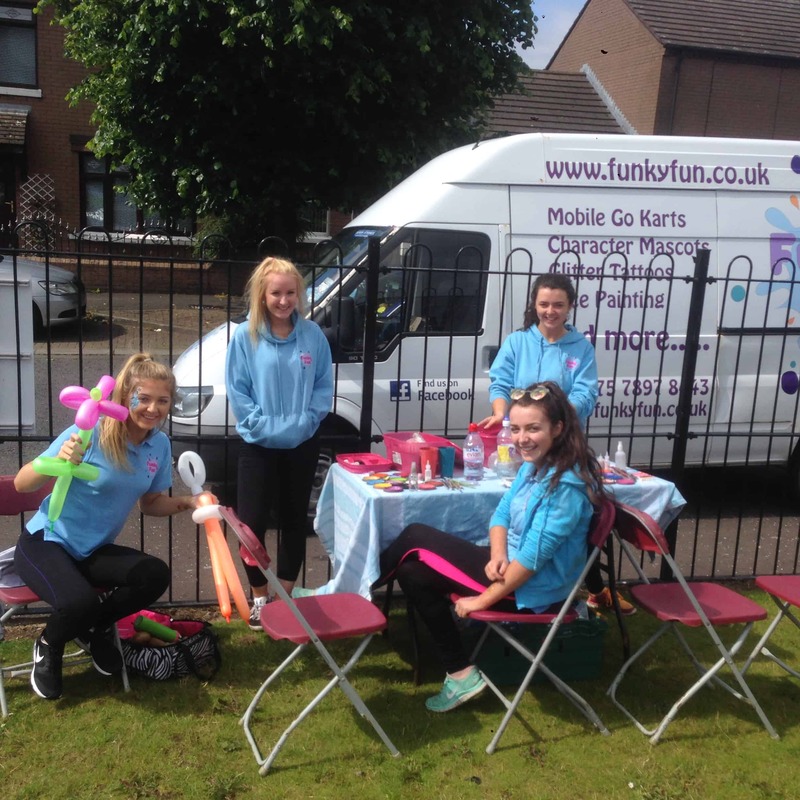 Funky Fun run a wide range of events throughout the year, for Local Councils, private companies, community groups and anything in between. 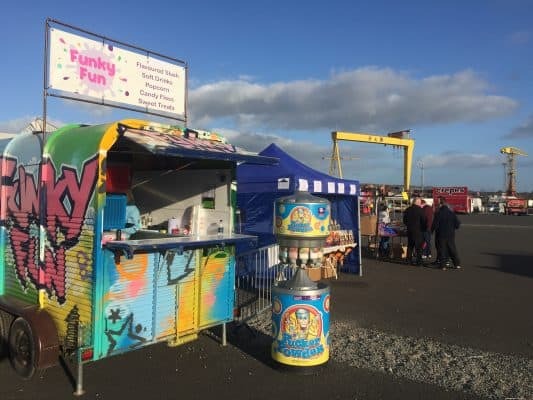 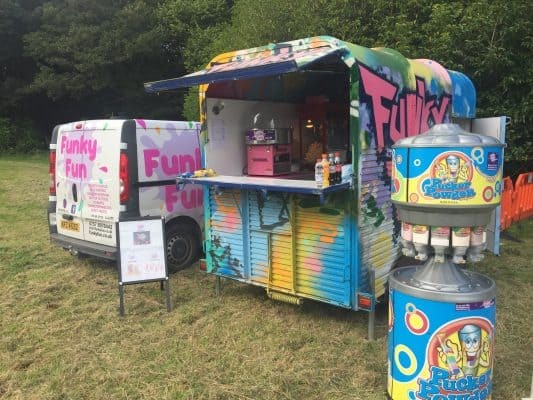 At Funky Fun we can take the stress out of organising an event because you can hire everything you need from one company. 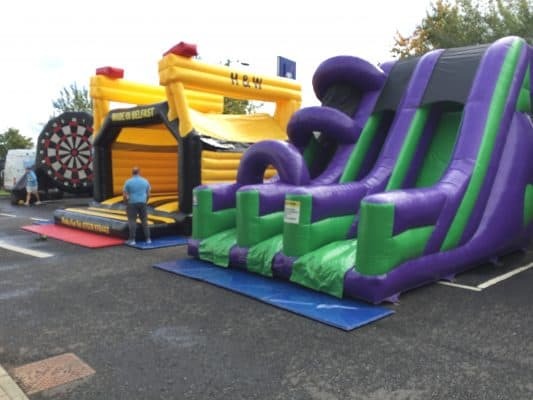 We don’t sub contract other companies in for events, because It’s all our own staff and we pride ourselves on our excellent customer service. 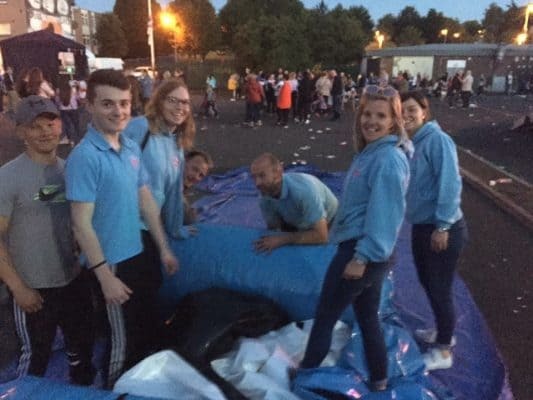 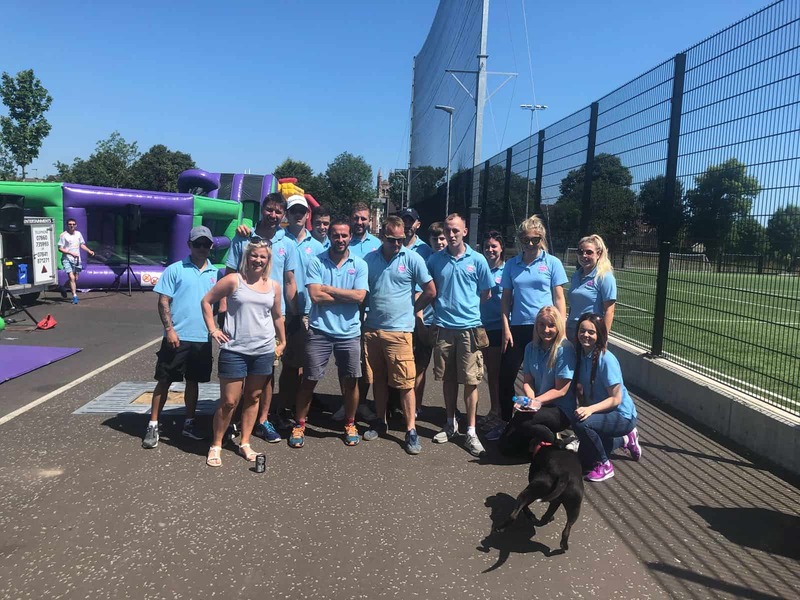 Our staff are friendly, enthusiastic and perfect to supervise inflatables at any event. 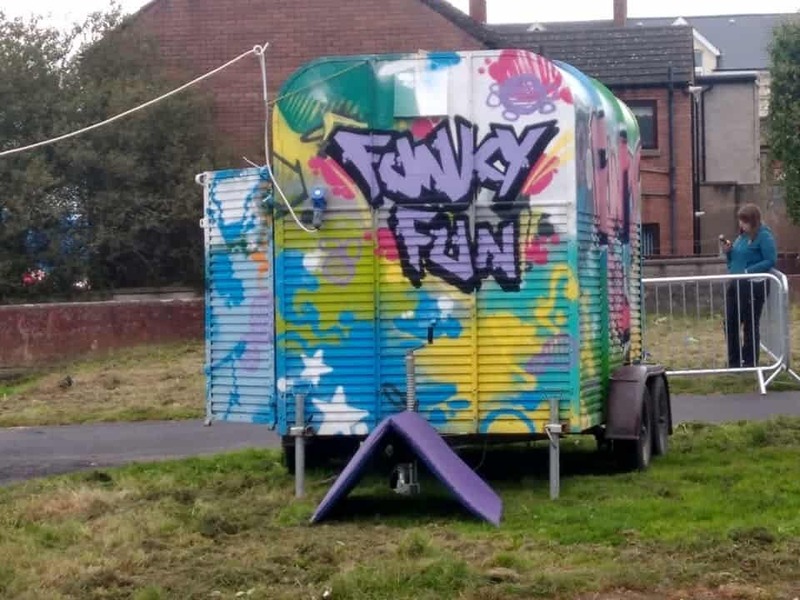 Funky Fun can cover any event no matter the size or budget. 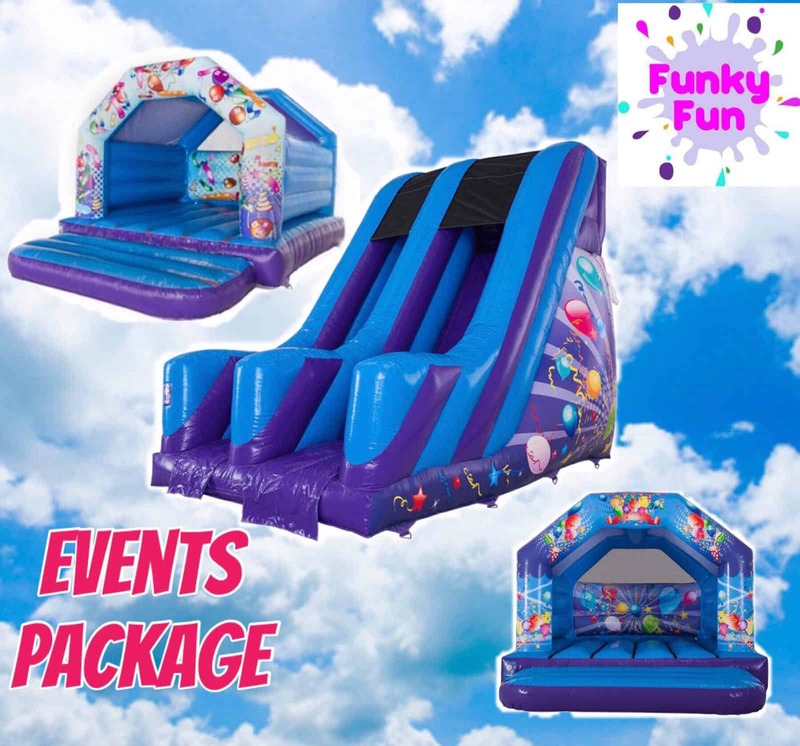 We can tailor a package to suit everyone, while still making it the most memorable event. 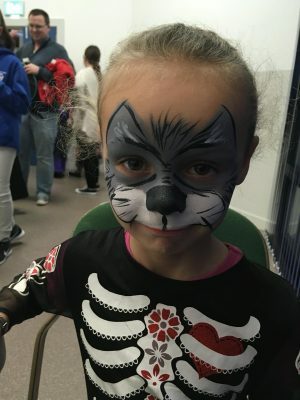 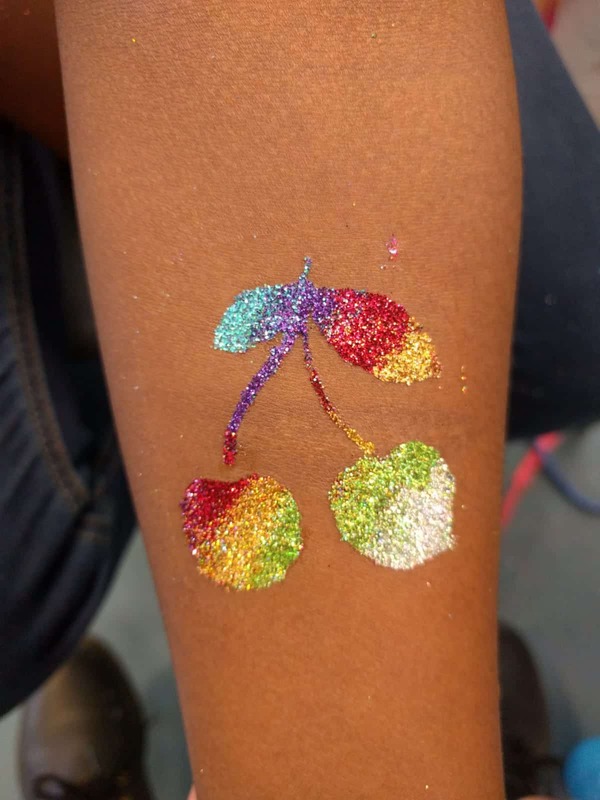 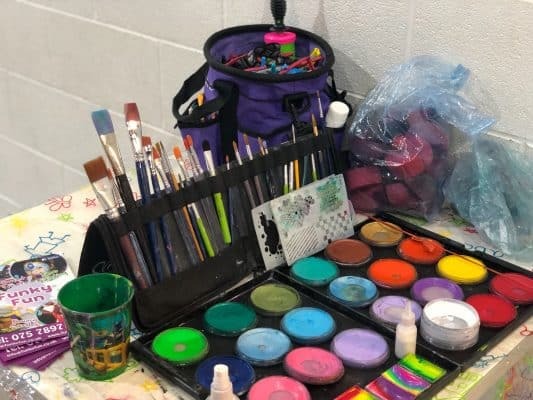 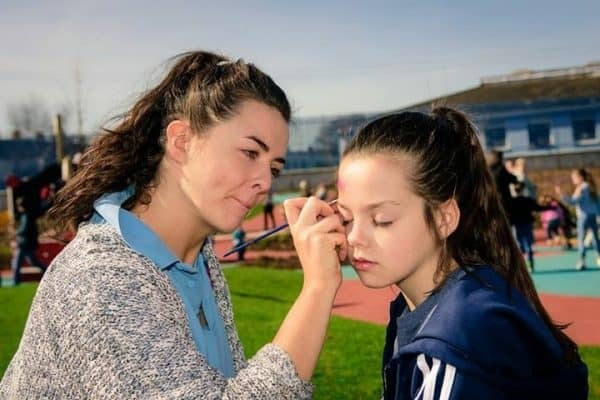 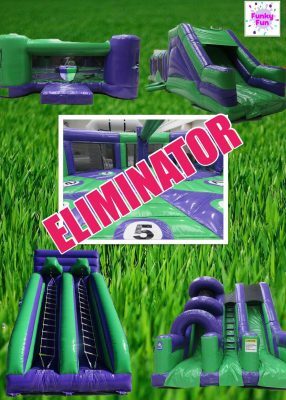 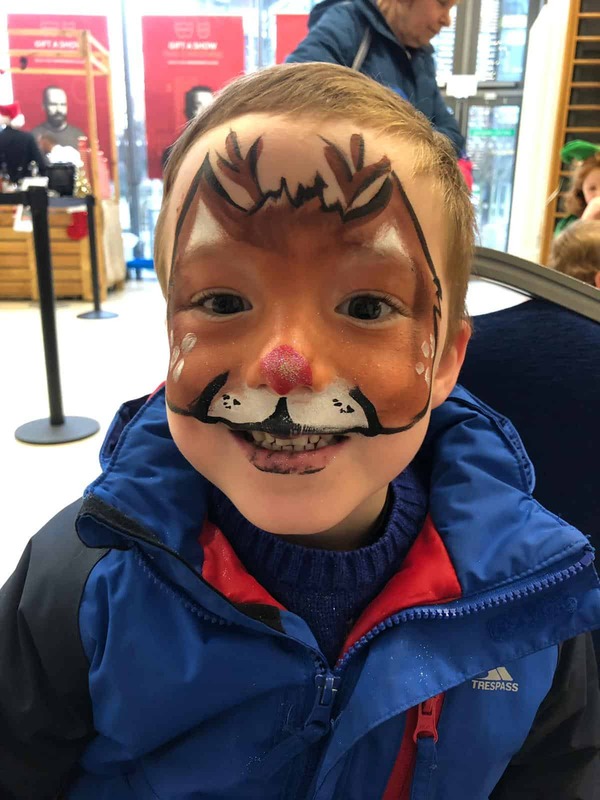 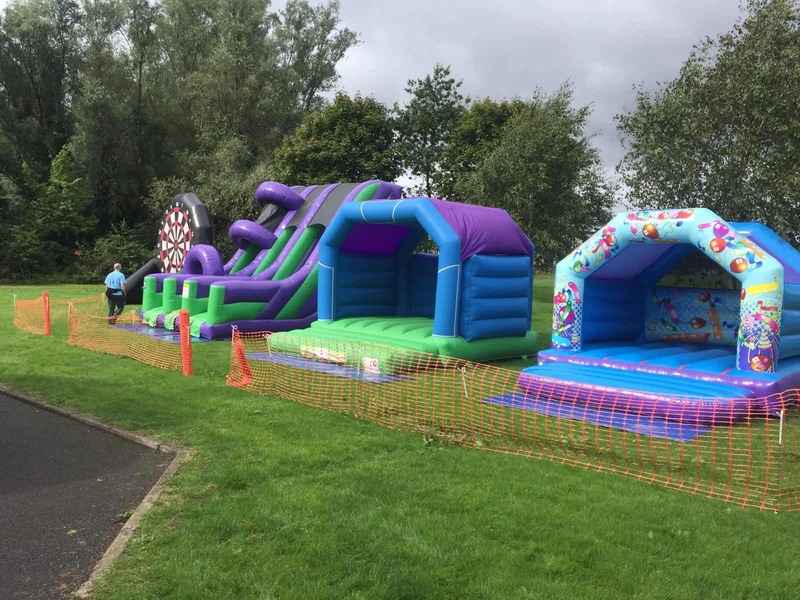 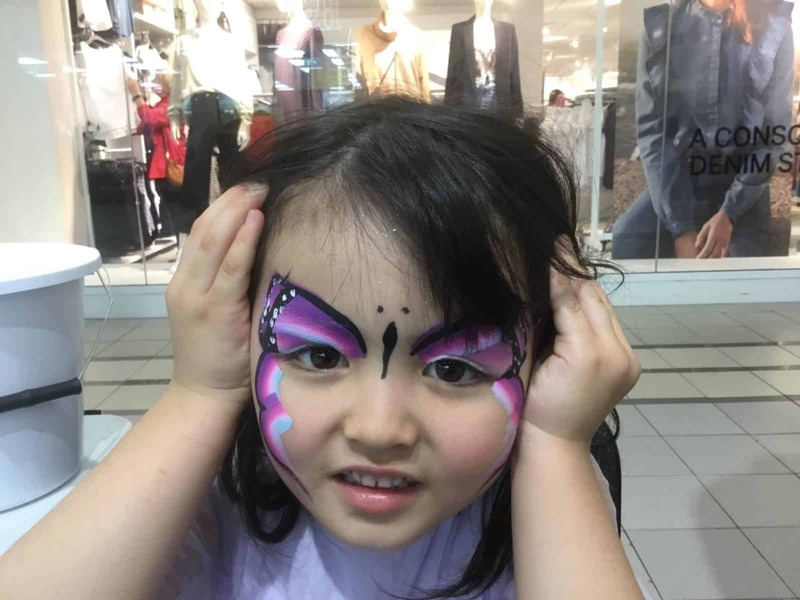 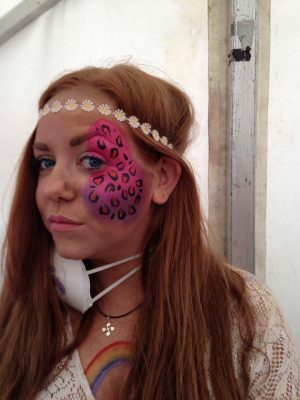 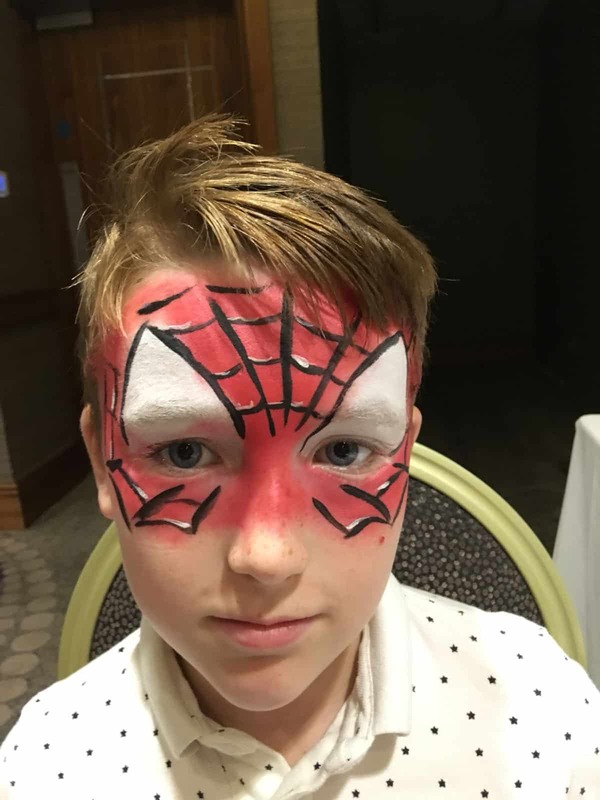 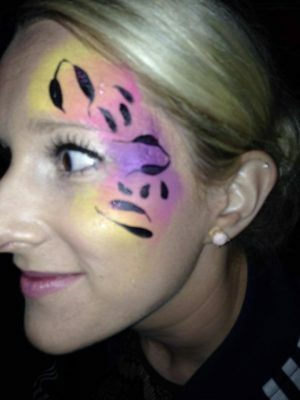 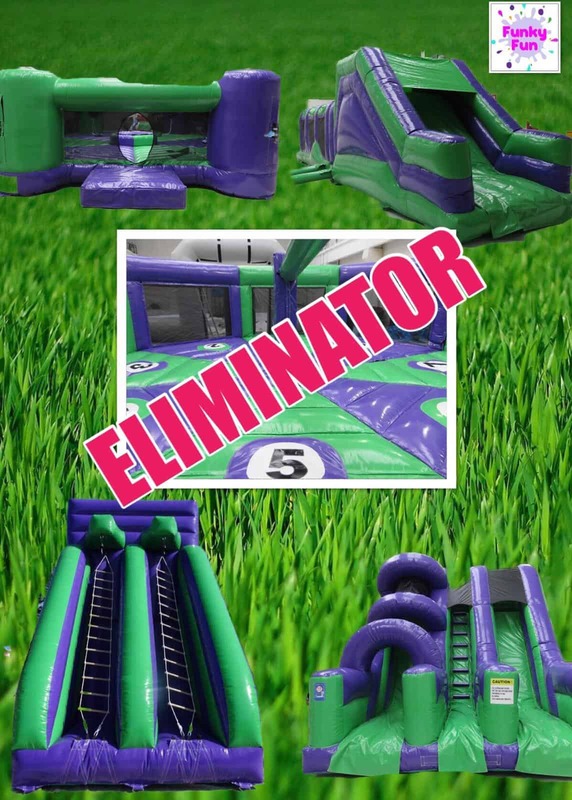 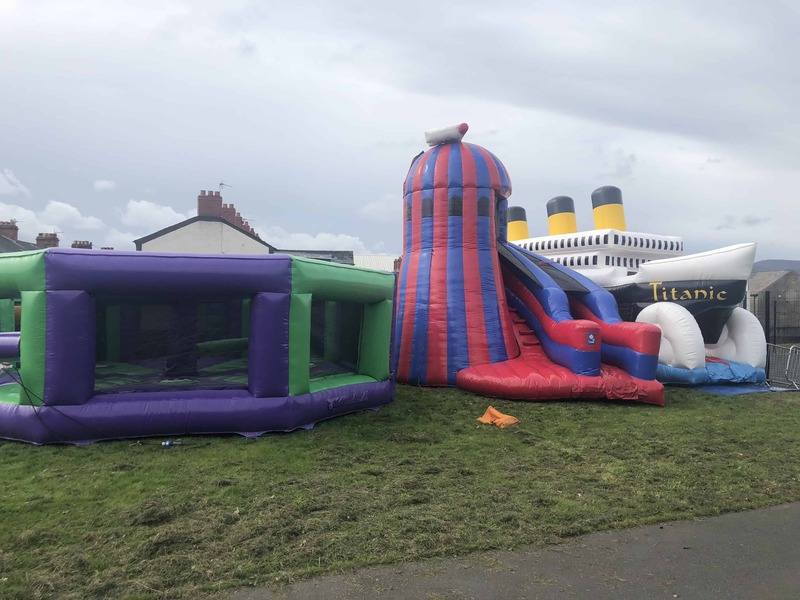 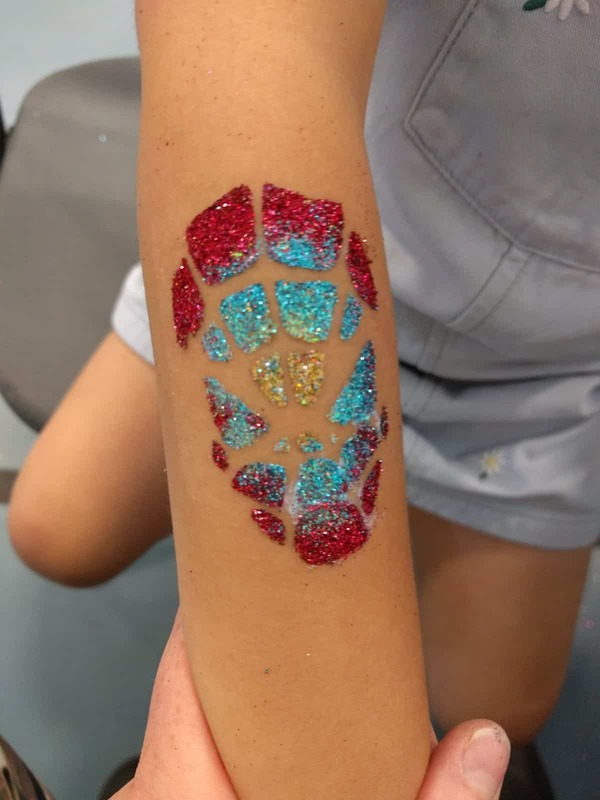 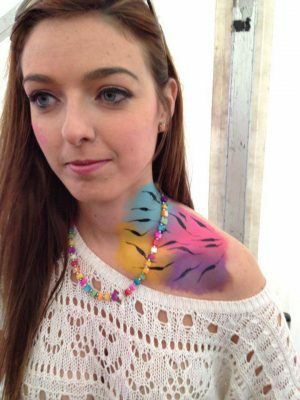 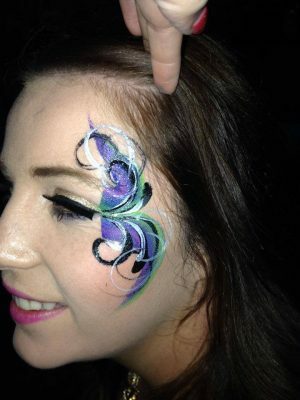 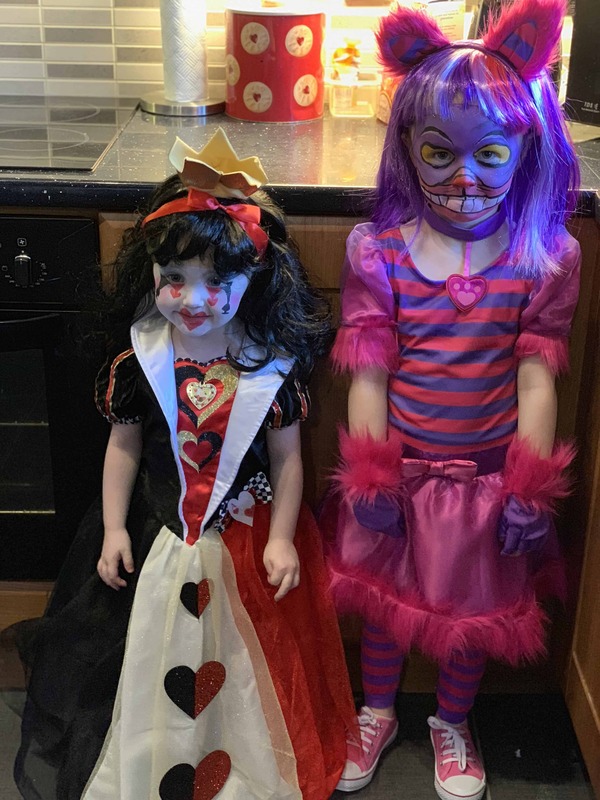 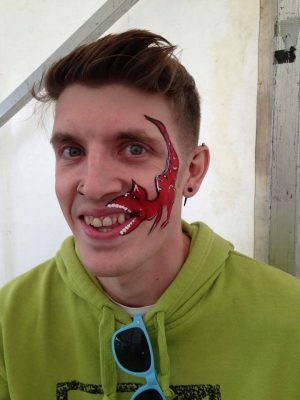 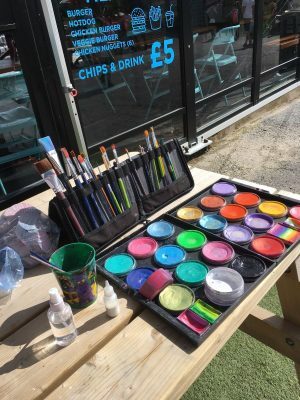 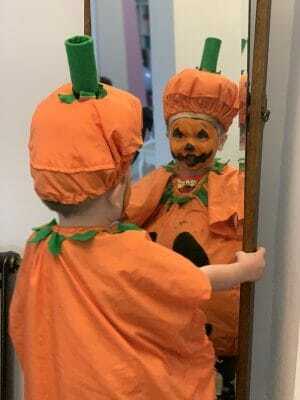 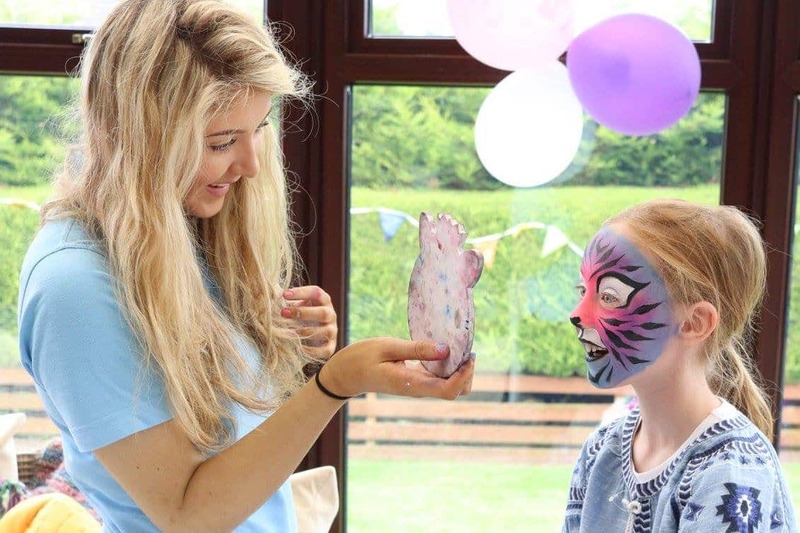 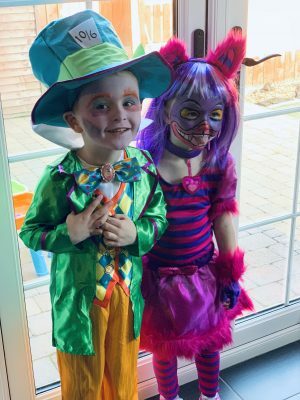 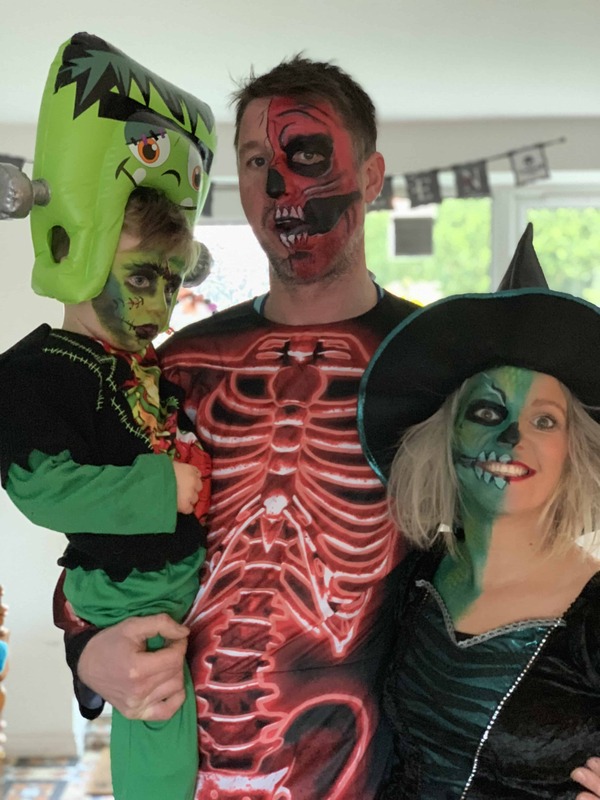 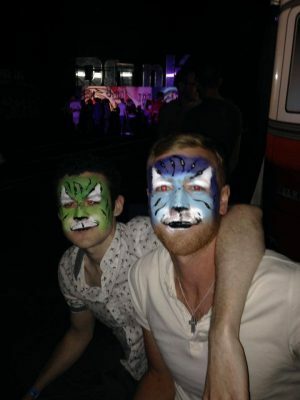 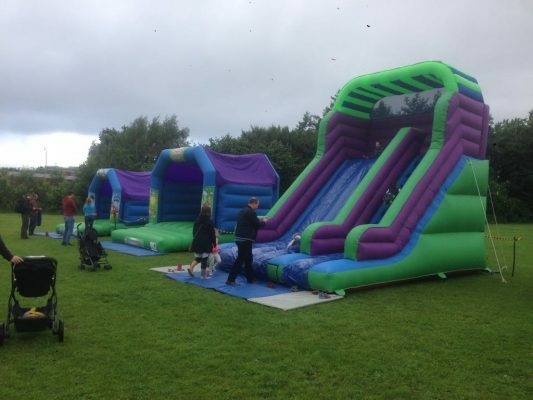 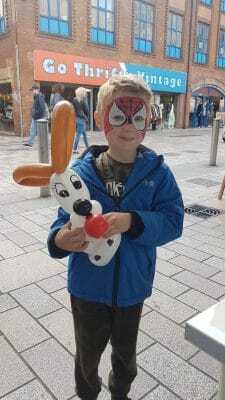 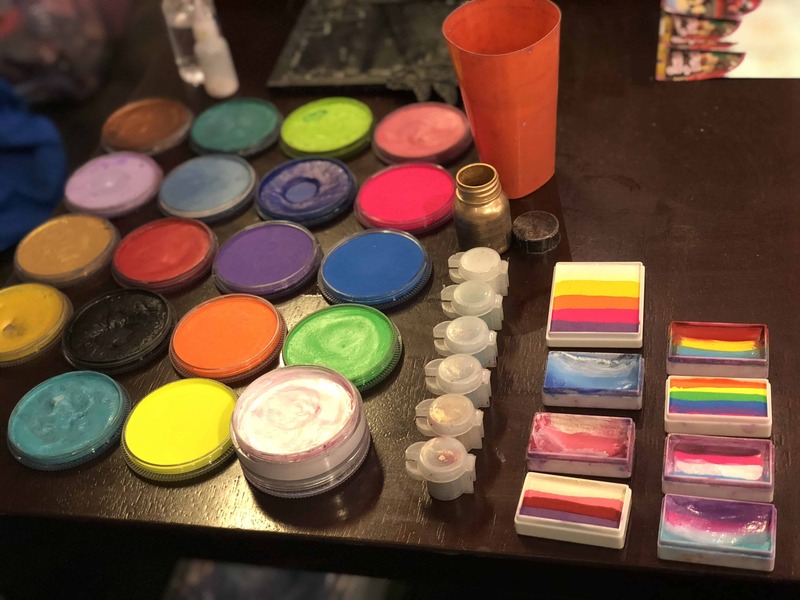 We can provide inflatables with the WOW factor and provide some of the best entertainers from face painters, balloon modellers to arts & crafts. We can offer everything from inflatables, entertainers, promotional staff and finally sweet treats for any event. 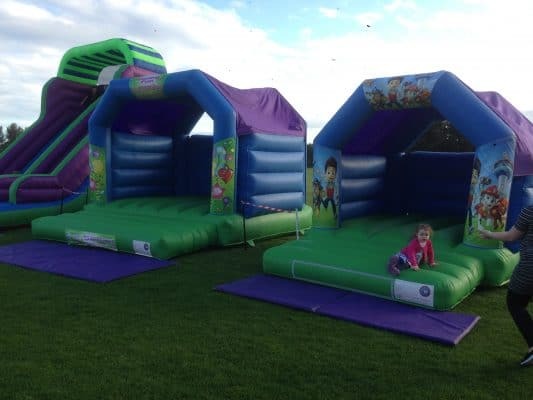 Our staff are also trained to supervise our equipment, therefore take the stress away from the organisers. 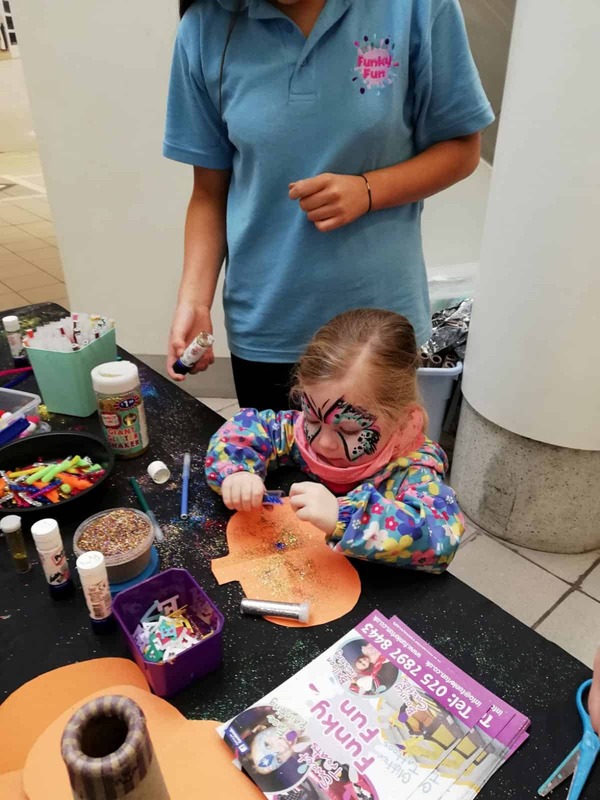 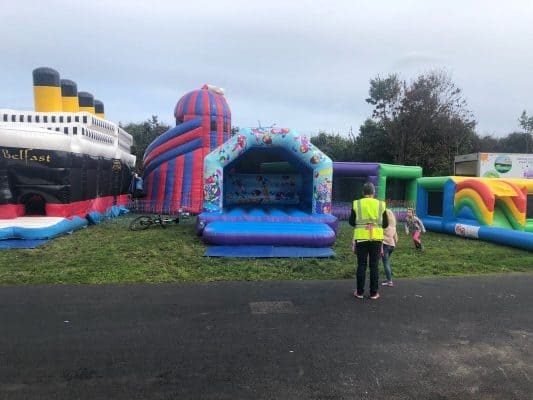 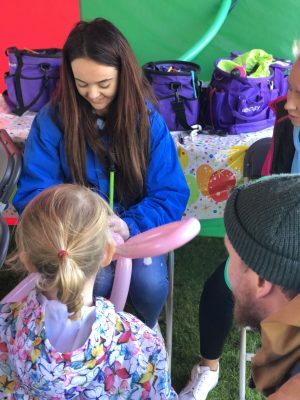 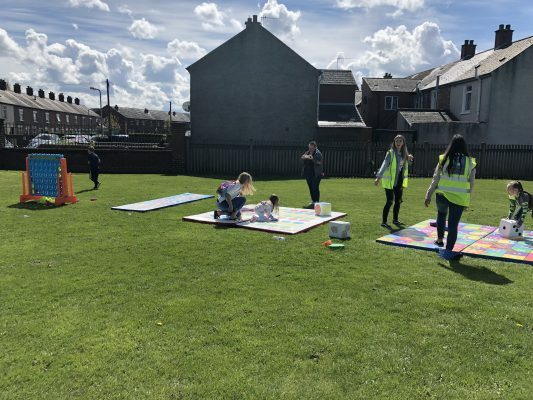 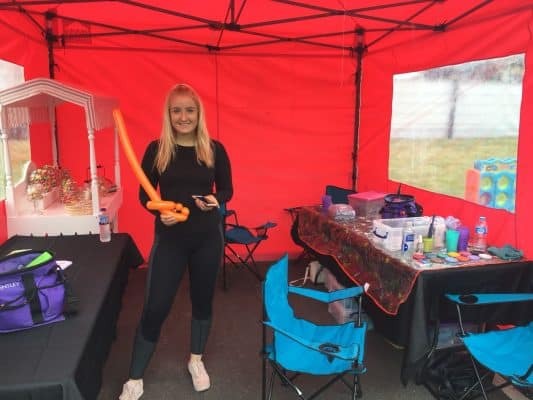 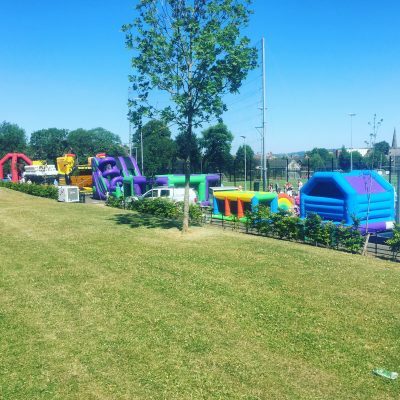 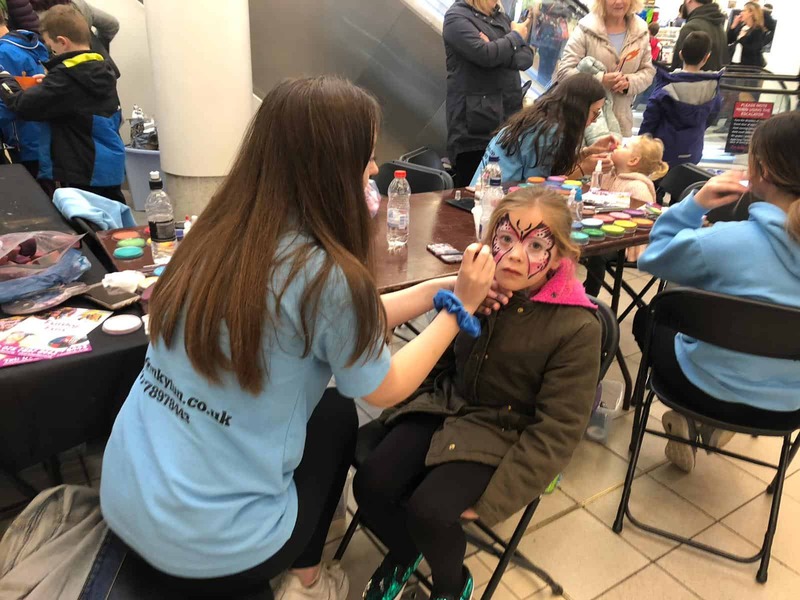 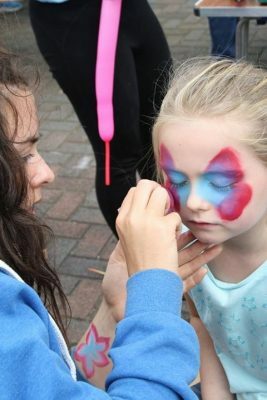 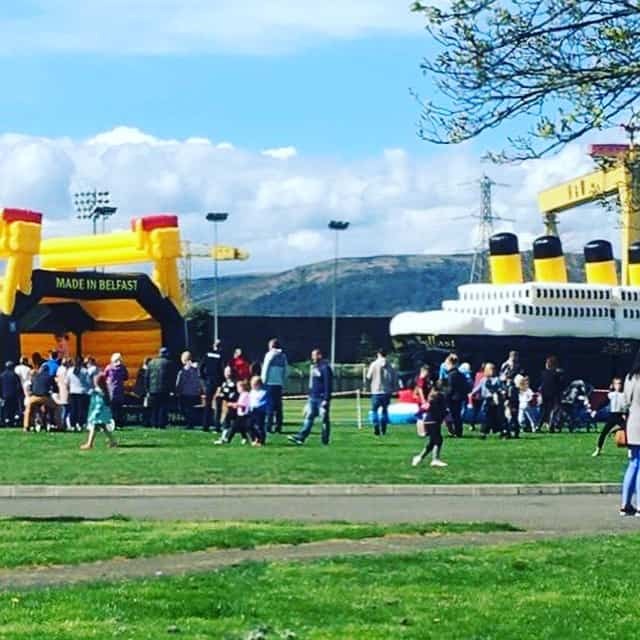 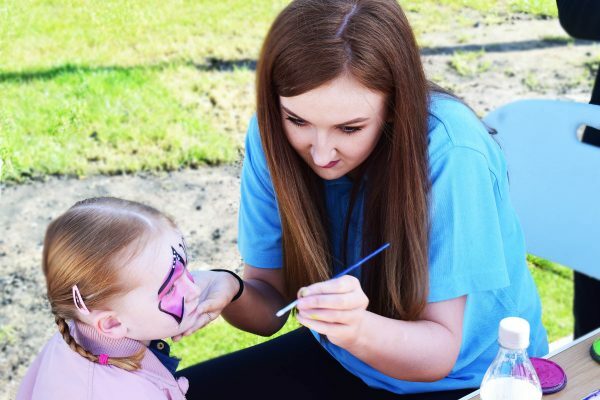 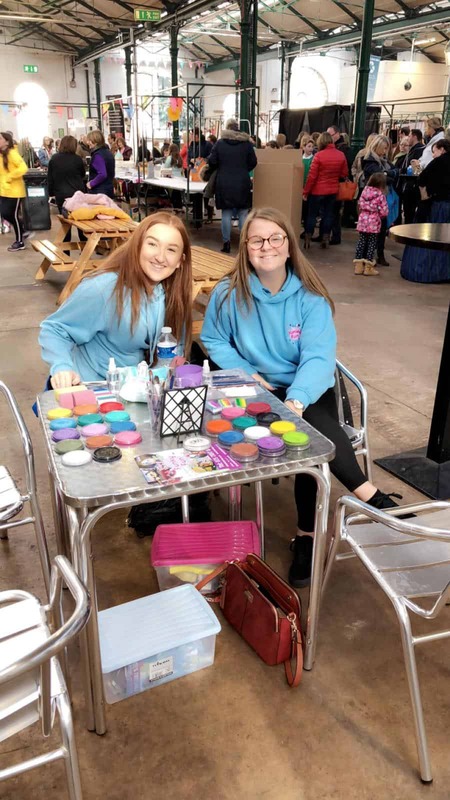 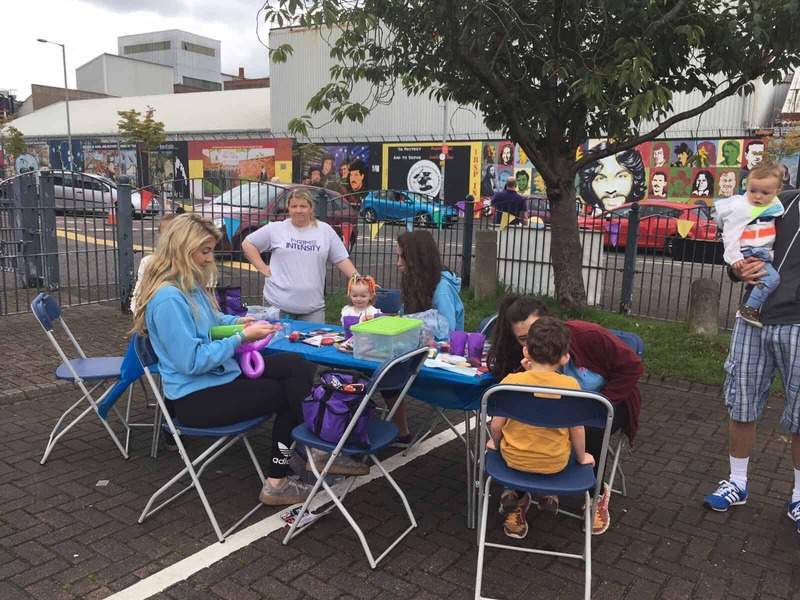 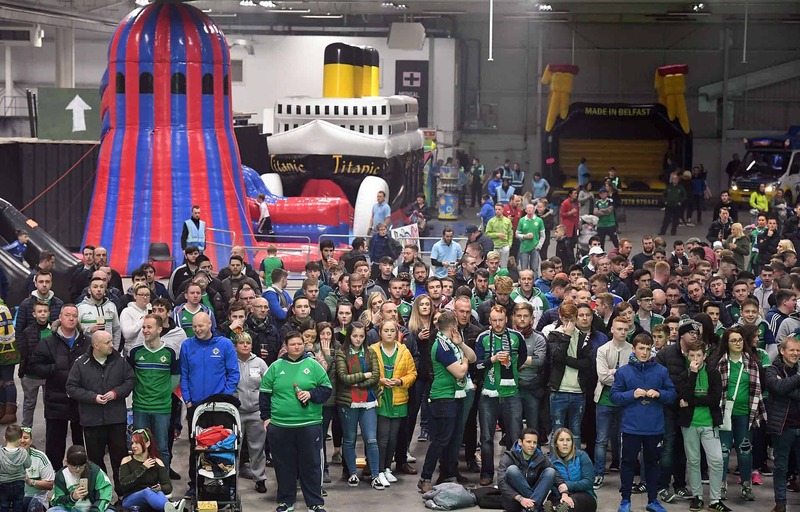 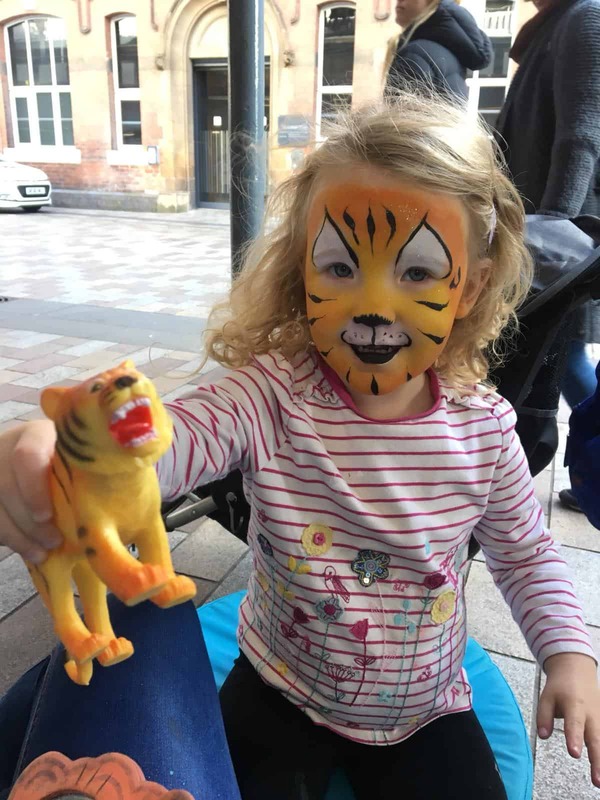 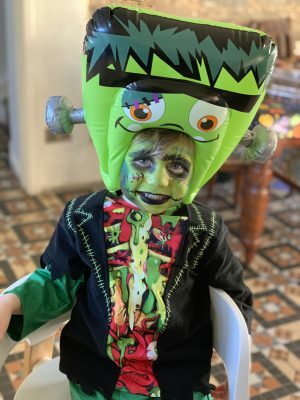 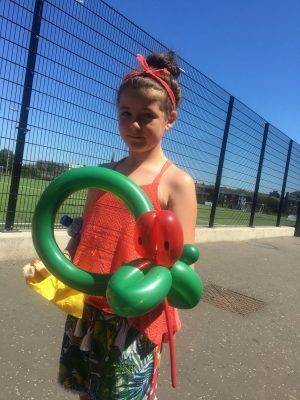 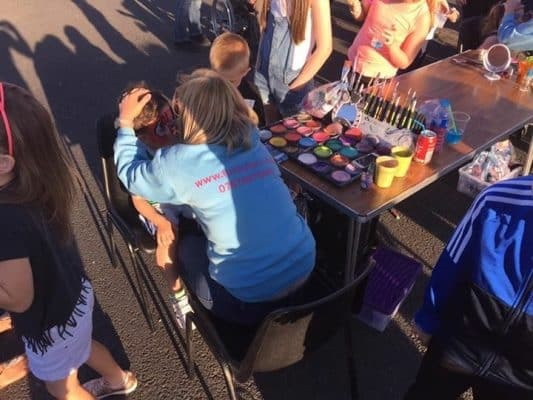 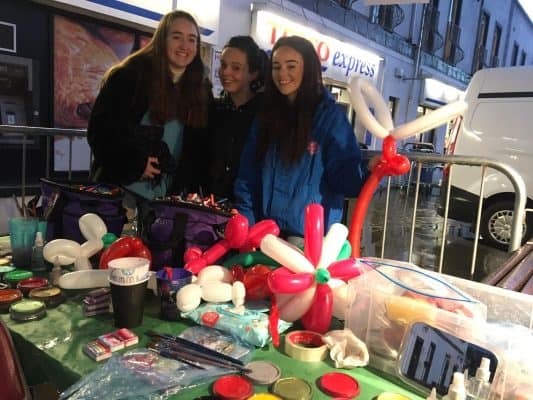 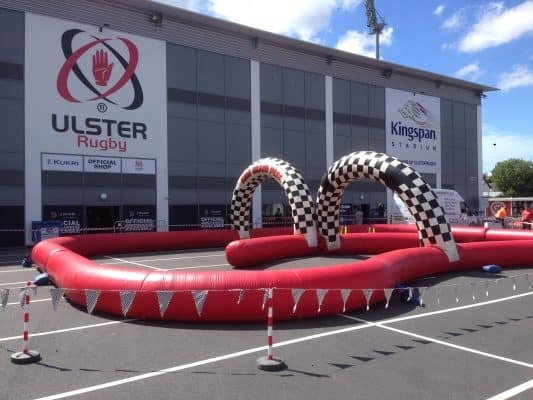 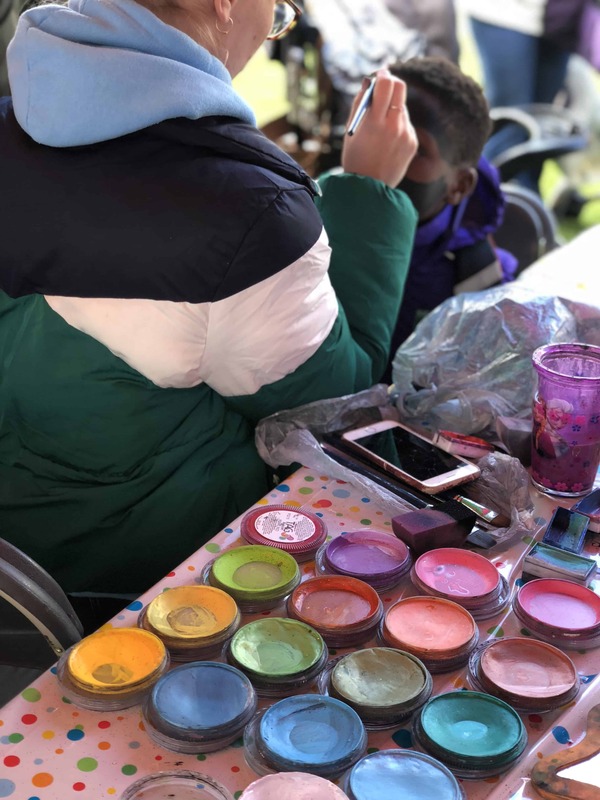 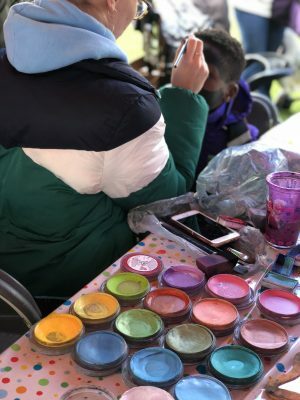 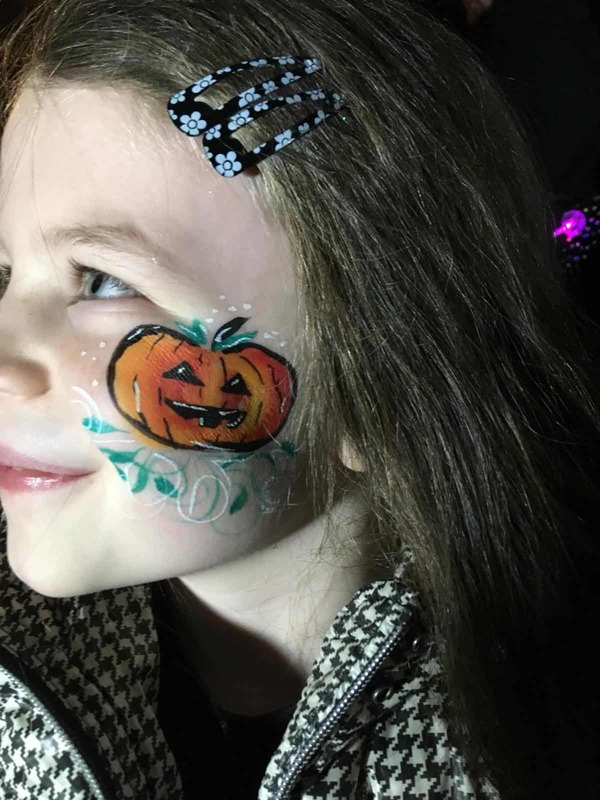 We run large events for local councils supplying inflatables, face painters balloon modellers, and arts and crafts and make them some of the most noteworthy events of the year. 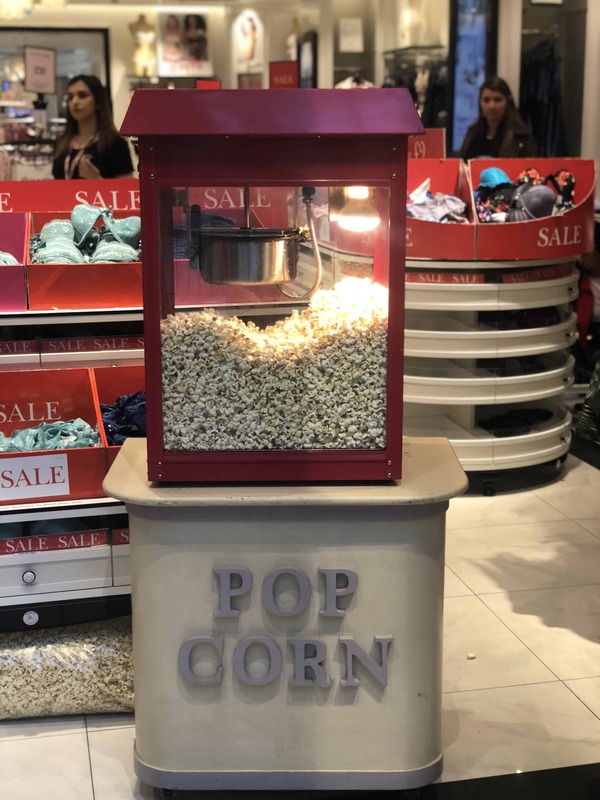 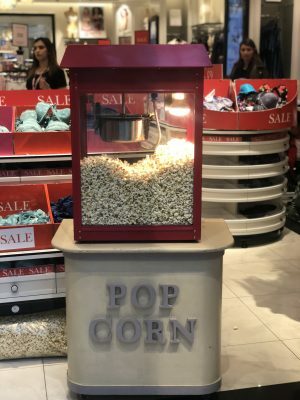 For PR agencies we can supply Promotional staff, popcorn, candy floss, to t shirt tie dye, the list is endless. If there is something you are thinking of that is not on our website, please contact us as we will most likely be able to help with your request. 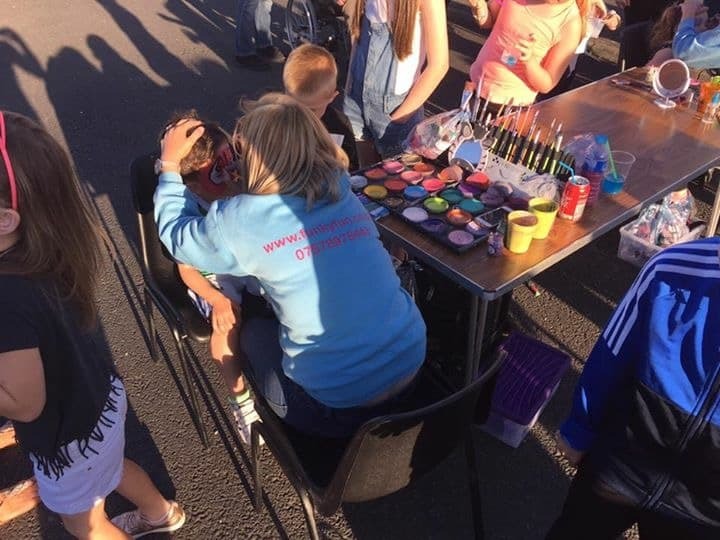 Over the years we have built up relationships with clients who now come back year after year and their events get bigger and better each year and certainly make our job more fun, exciting and important if our clients return and put their trust in our company.